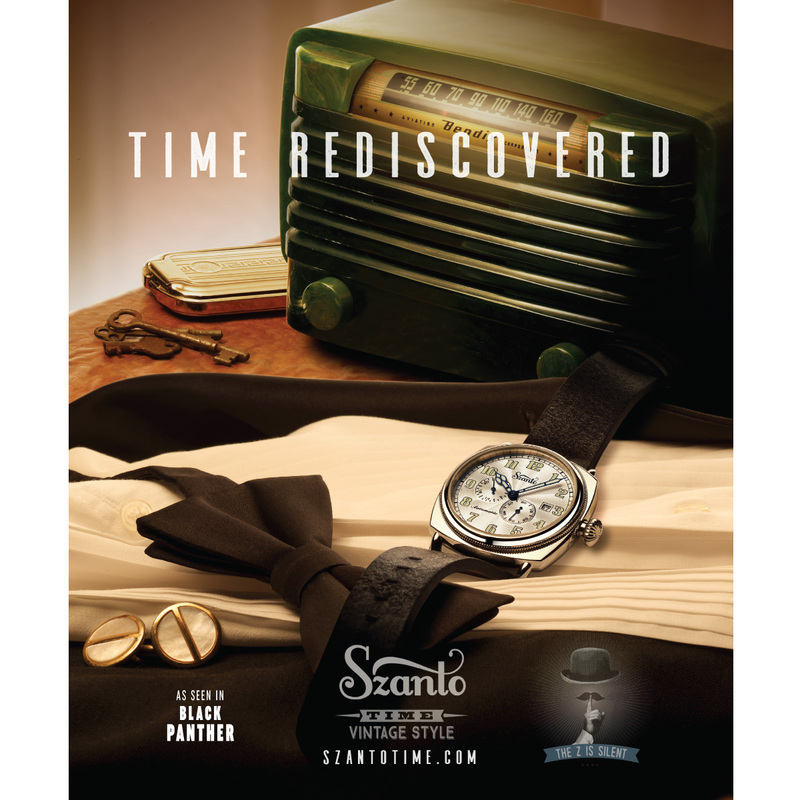 Full page magazine print ad for Szanto vintage style watches. 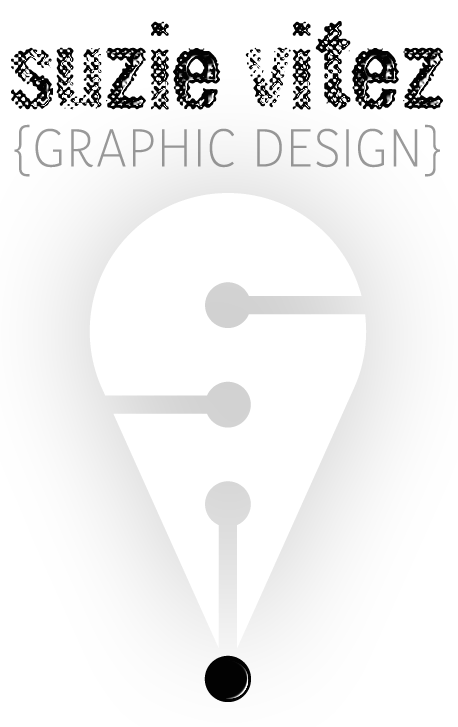 Design & layout, logo, graphics. 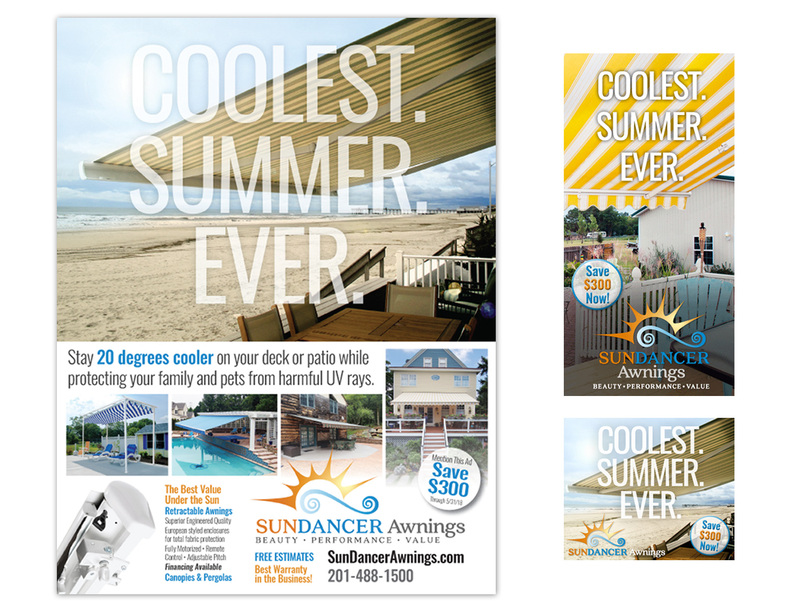 Full page print ad and accompanying web banner ads. Concept, design & layout, logo. 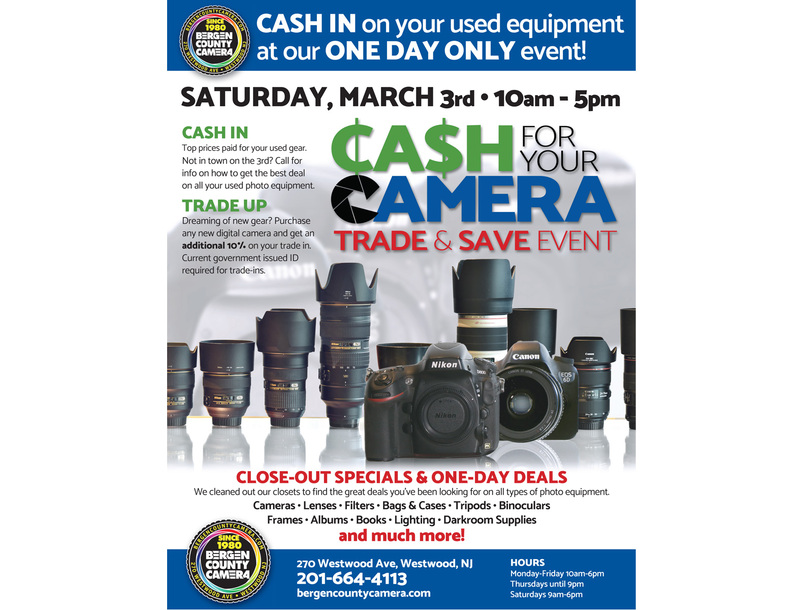 Full page newspaper print ad for Bergen County Camera's photo gear trade event. Design & layout, photo composite, event logo. Full page magazine ad concept and design. 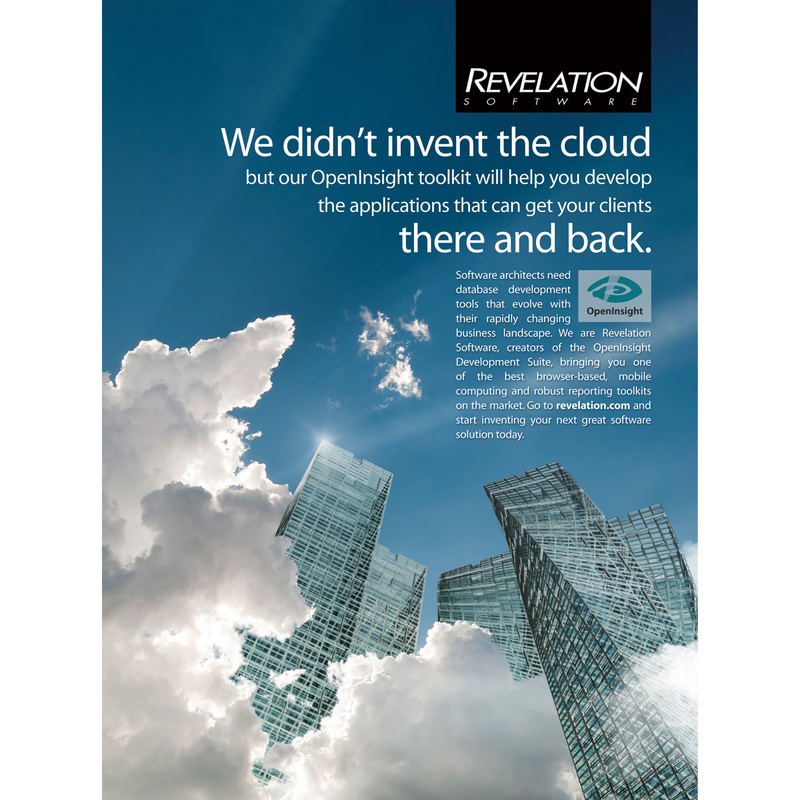 Photoshop composite, introducing the cloud to the brand's recognizable skyscraper image. 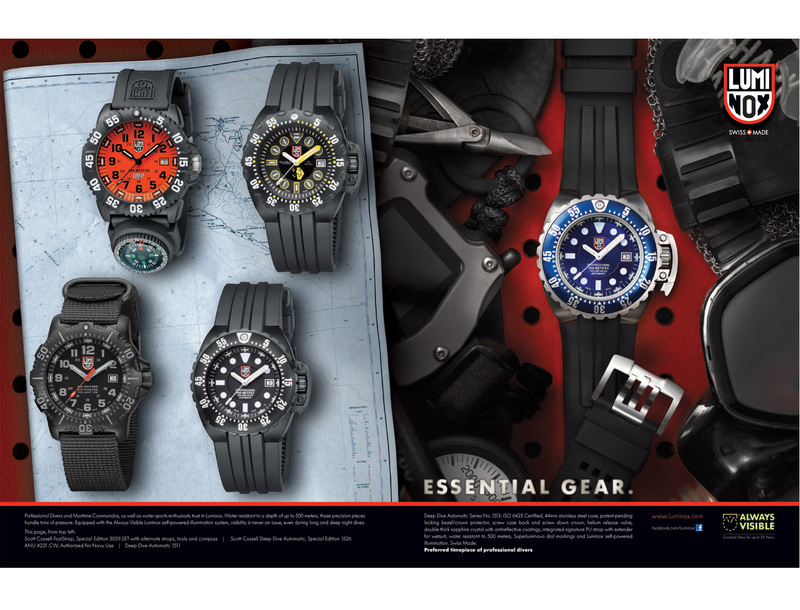 Two page magazine spread for Luminox. Photoshop composite using existing photography, following brand guidelines. 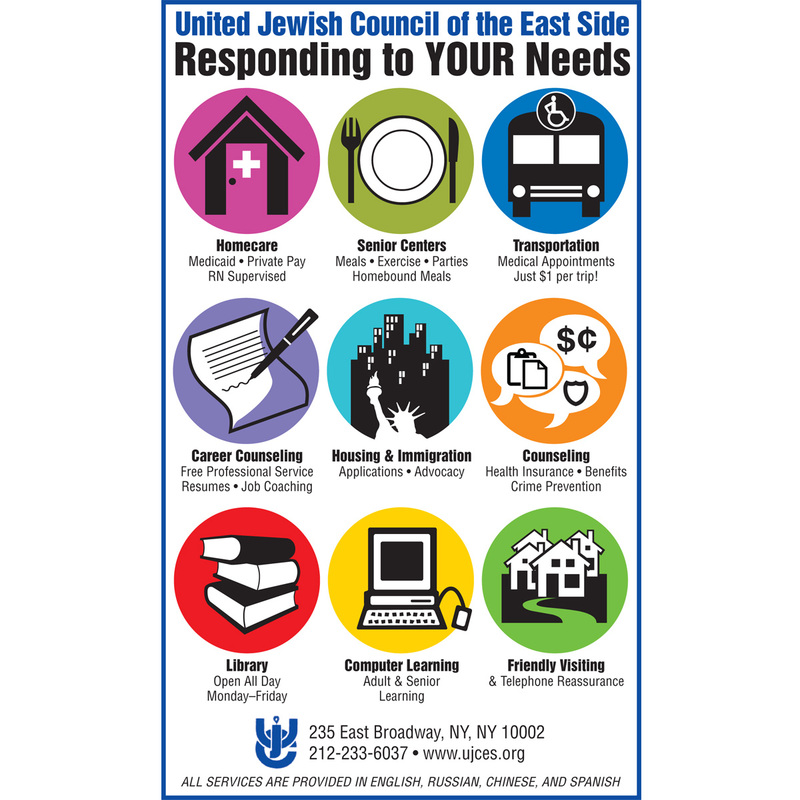 Quarter page print ad, adapted to rack card. 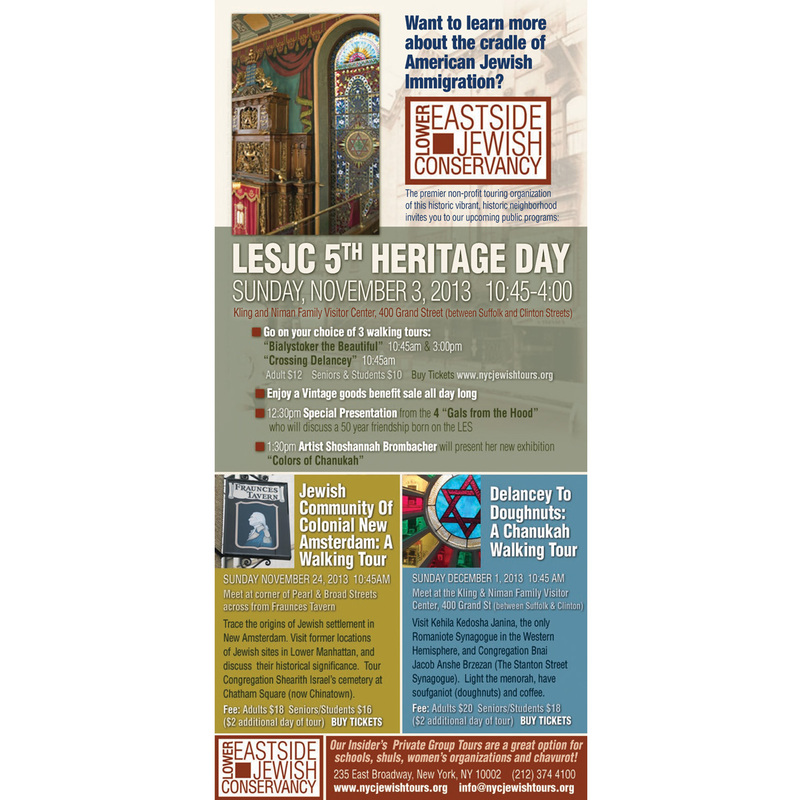 Quarter page print ad, targeting a multi-lingual community.